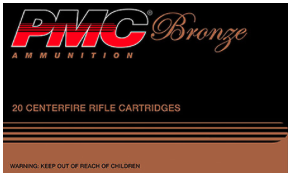 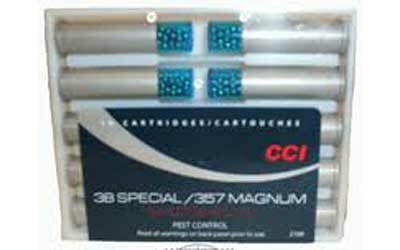 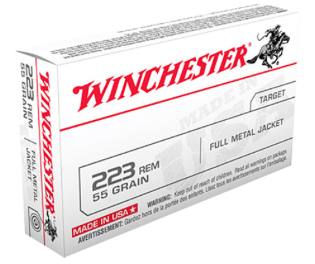 CCI .38 special/.357 magnum #9 shotshells. The classic snake and pest load for .38/.357 revolvers. 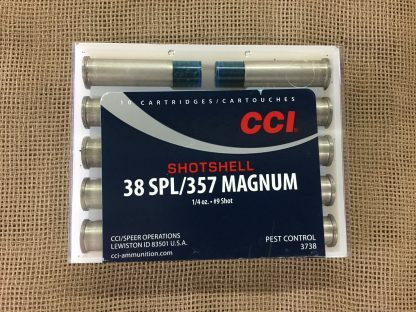 100 gr payload, box of 10.